If you’re having a mezzanine floor fitted to your premises, you’ll find that electrical installation will be carried out as part of your main contractor project. 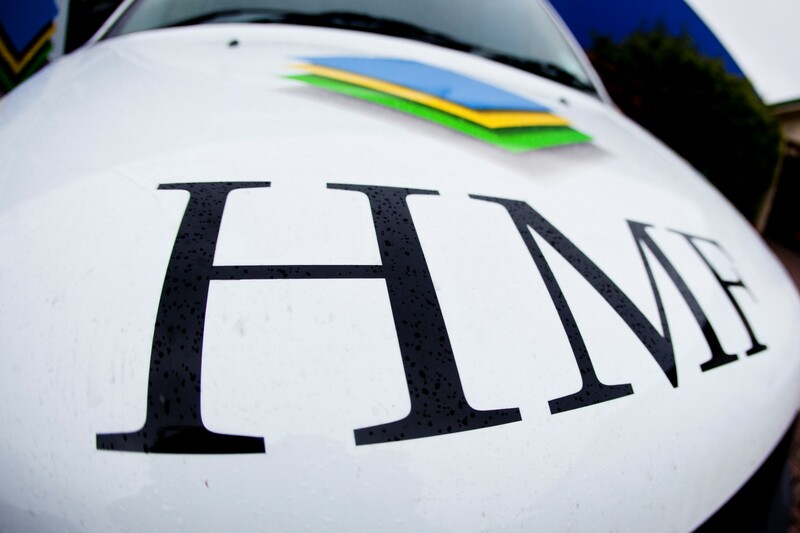 At HMF, we’ll ensure that everything is arranged and completed, rather than you having to get several contractors for one job. We only use qualified and approved National Inspection Council for Electrical Installation Contracting (NICEIC) electrical contractors, so you can be sure that you’re in safe hands. We are committed to delivering an excellent service to all of our customers, which is why all contractors must meet strict regulations.Alternatively, click on the items below to read further. Your premises is likely to need a number of different electrical installations, featuring everything from fire alarm systems to emergency lighting. This is not an area where you’ll want to take any shortcuts so check out the different services we offer below. Have a look through them and decide for yourself what you need to include when you have your mezzanine floor fitted. We carry out all of these services for many industries including retail, industrial and commercial, so our team is experienced and highly-trained. For more information or if you have any queries, please contact us and we’ll be happy to help.